Our state-of-the-art facility brings simplicity to your supply chain. 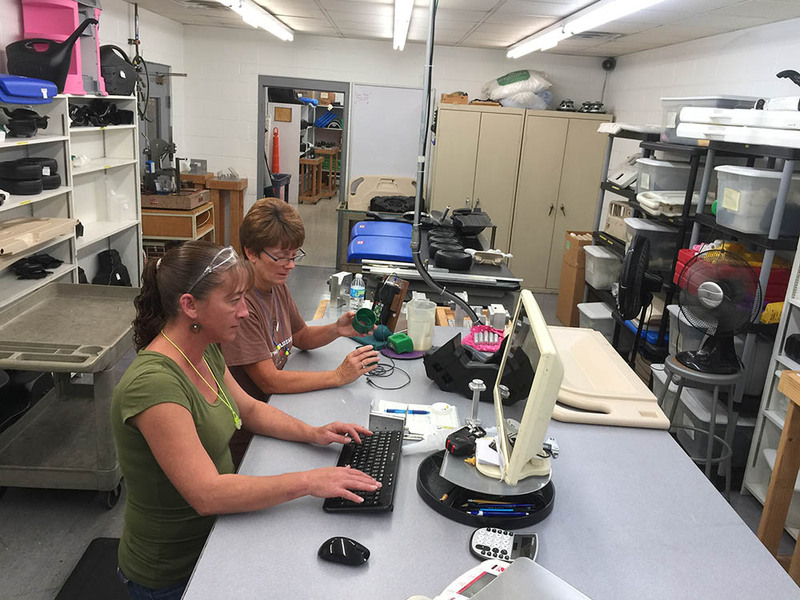 Over 35 years of Blow Molding expertise along with packaging and assembly services. How can we assist with your latest project? 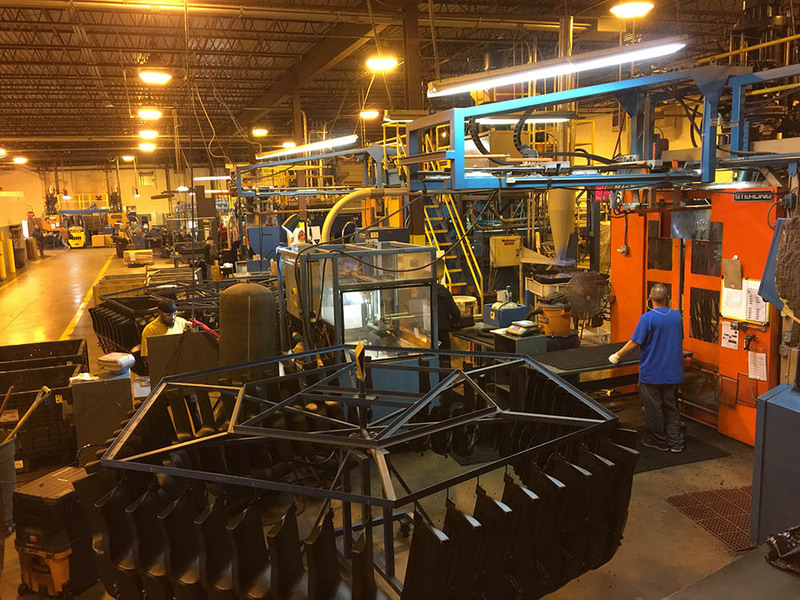 Our facilities capacity for blow molding is second to none. We have a both single and dual head machines that range in shot size from 1/2 oz. to 25 lbs. 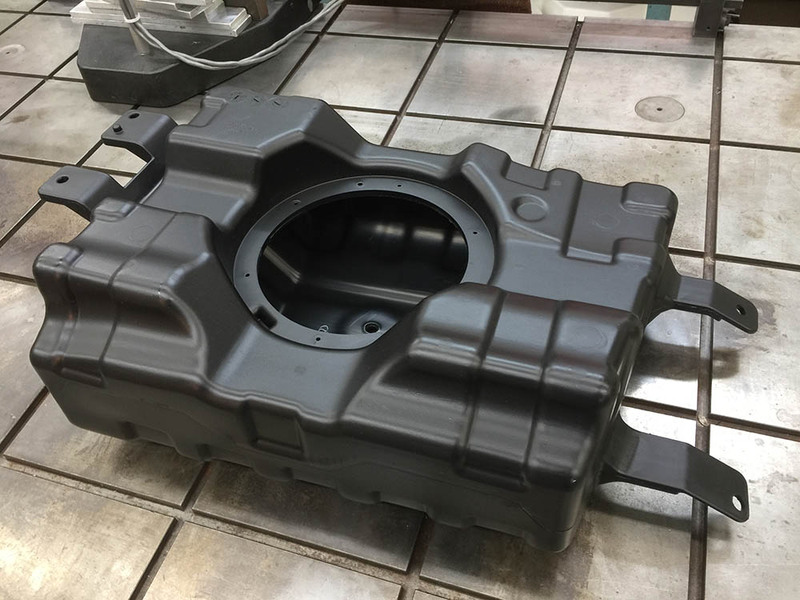 From processing to product design our engineering staff has helped countless brands come up with the best and most cost effective solutions for their blow molding needs. The quality of the products we produce is checked daily by our highly qualified Quality Control Inspectors.